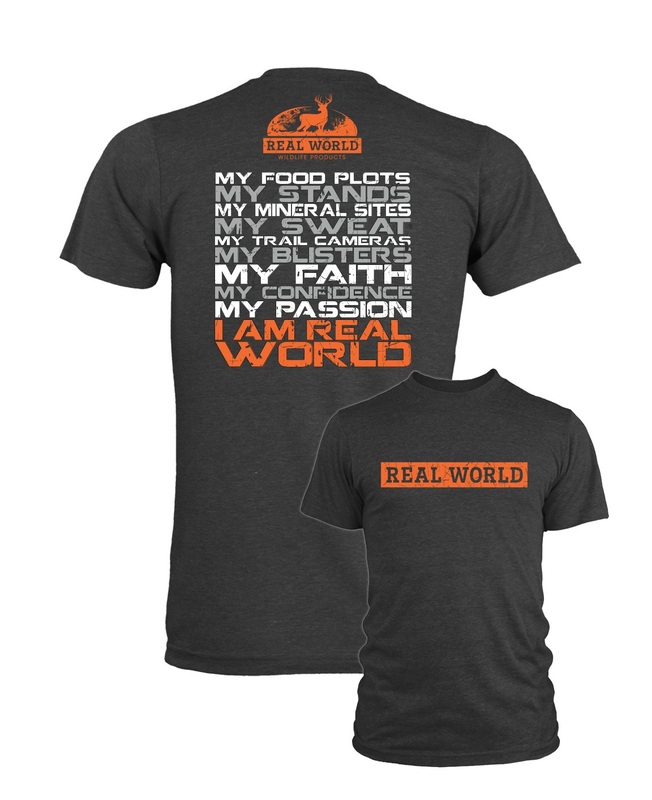 Let everyone know that you are a REAL WORLD hunter with these high-quality dark grey t-shirts! 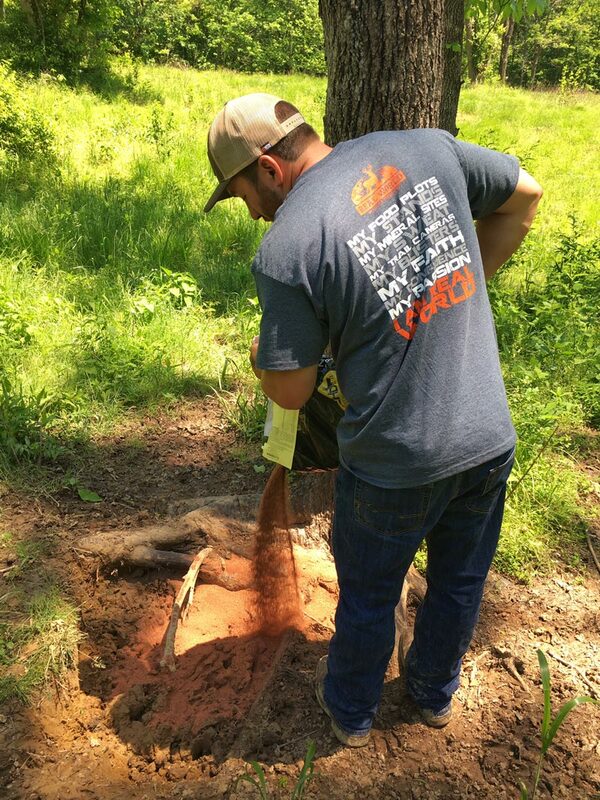 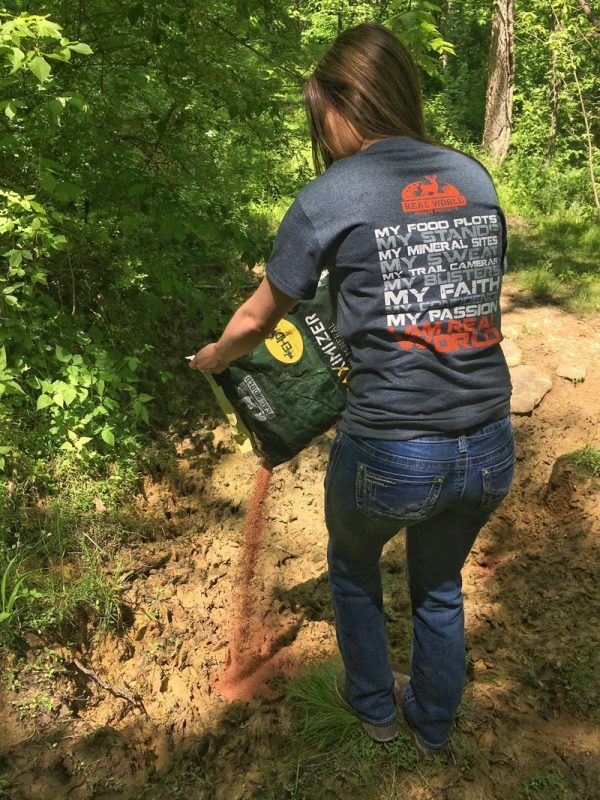 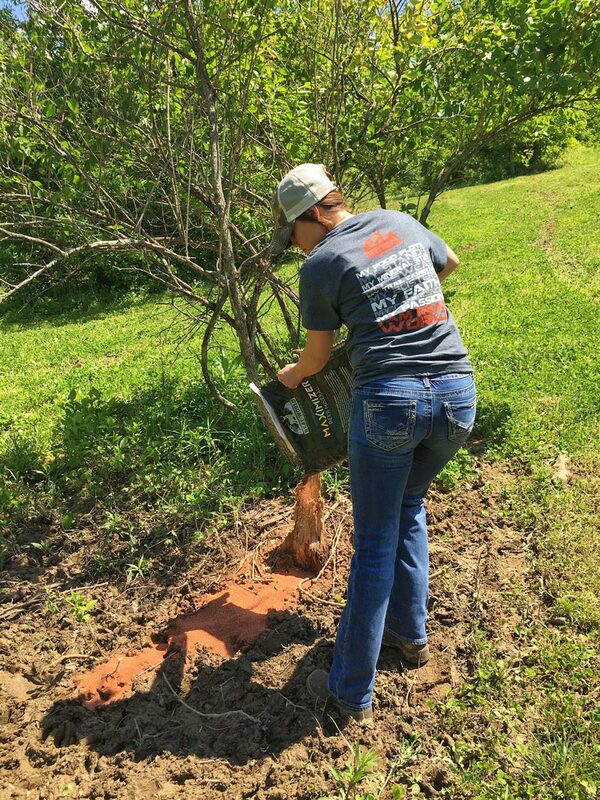 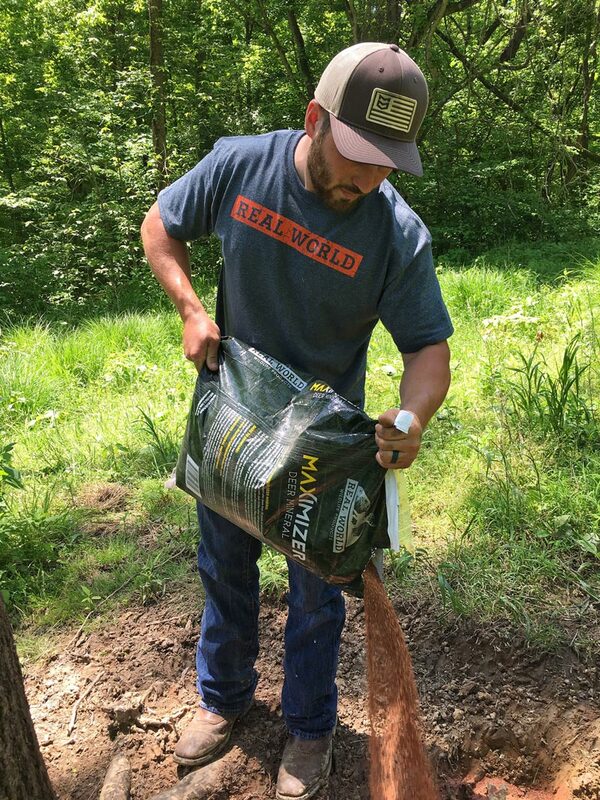 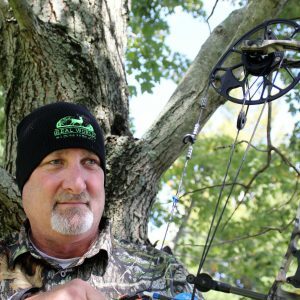 You plant your own food plots, run your own trail cameras, hang your own tree stands and make all the decisions regarding your hunting and land management choices so let the world know. 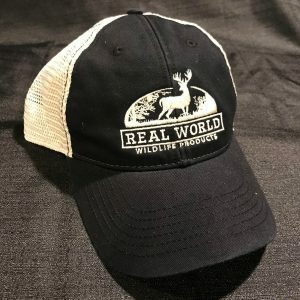 I AM REAL WORLD! 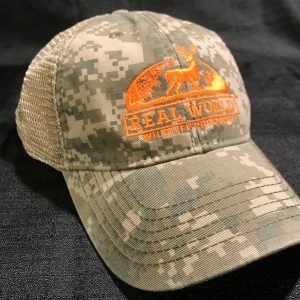 Price includes Free Shipping for T-Shirts.